This software tool helps you creating window graphics for your offers. 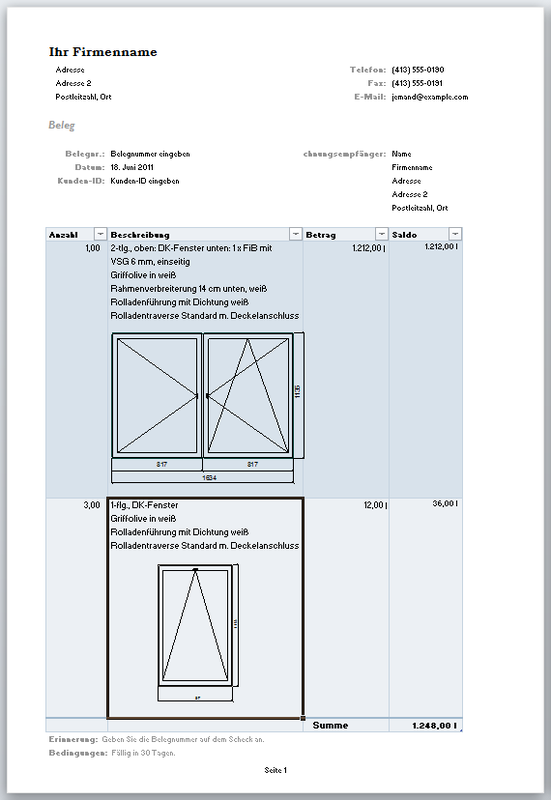 These drawings can be inserted via clipboard in Word / Excel or other programs. 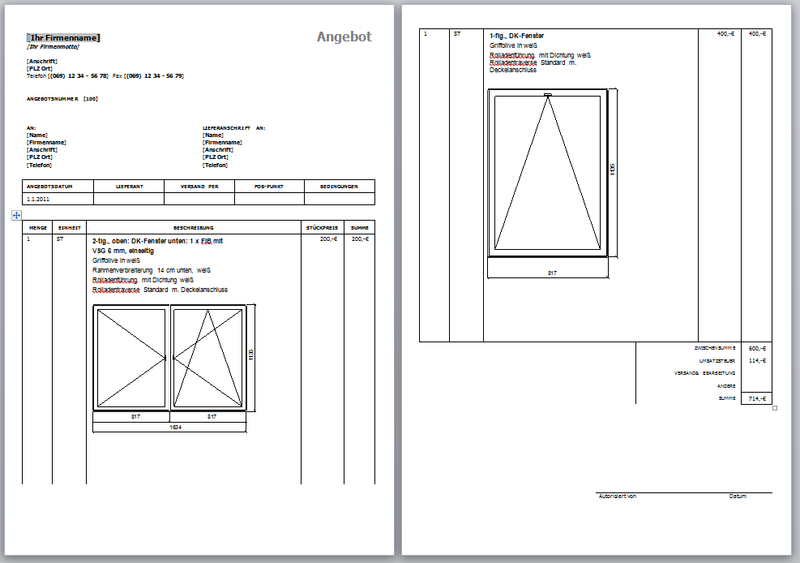 They describe the window in his wings with their properties by clicking in the appropriate input box, and the software "Window Graphics" created on the basis of this description, a sketch of this window. If you have trouble you download please contact us.